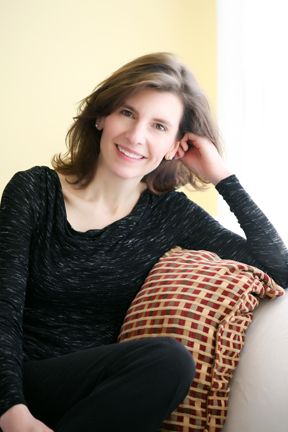 I’ve been a writer and editor for more than twenty years, but when it comes to writing mysteries, I don’t have a consistent approach. Sometimes I plot more (such as by outlining), and sometimes I wing it with only a general idea of what will happen. But there is one step I absolutely cannot skip: Connecting emotionally with the story. Perhaps you’ve heard the advice, “Write the book you’d want to read.” In my case, I’m drawn to mysteries when I care about more than whodunit. I want to be concerned about characters and their journeys. I make exceptions as a reader (especially when books are humorous or extra-suspenseful), but I can’t do that as a writer. I can’t propel myself through a manuscript without serious emotional investment. In Finding Sky, my first Nicki Valentine mystery, I cared about the pregnant birth mother who was missing. I related to Nicki as a mom who uses humor to cope, and I sympathized with her desperation to help her best friend, the potential adoptive mother. Those are just a few of the connections I felt. 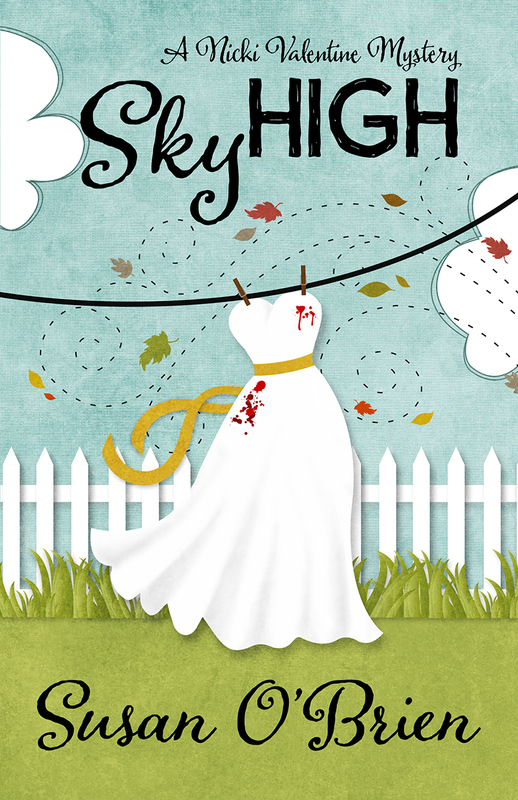 In Sky High (Nicki Valentine mystery #2), which releases this week, I cared about the families involved when a groom disappears on his wedding day, including his mom, who is awaiting an unusual transplant. I also wanted Nicki to grow, including in her relationship with her (superhot!) colleague Dean. Of course my hope in all this is that readers will benefit. If my heart is in each book, I hope the stories have a better chance of resonating with others. I’d love to hear from readers and writers. To enjoy a mystery, do you need more than strong curiosity about the outcome? What ingredients make a mystery right for you? We’re in complete agreement. If the reader doesn’t identify with the main character, caring about what happens, then they likely will put the book down. The puzzle will only take you so far. It’s why I urge my clients (I’m a freelance editor) to use deep point of view. Let me in the main character’s head. Let me feel her feelings. It’s great to hear that we agree, Barb. I always enjoy hearing your perspectives. Thanks so much for stopping by!